Welcome to Jerk City Jamaican Restaurant! 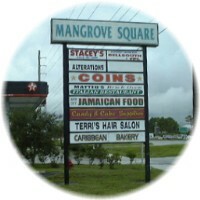 Conveniently located in the Mangrove Square in Port St. Lucie. 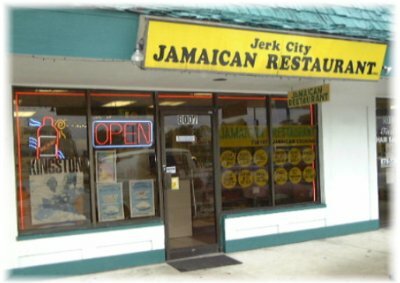 At Jerk City you can dine-in or take-out our mouth-watering specialties. Catering is also available. We offer Lunch, Dinner, and Friday/Saturday specials.